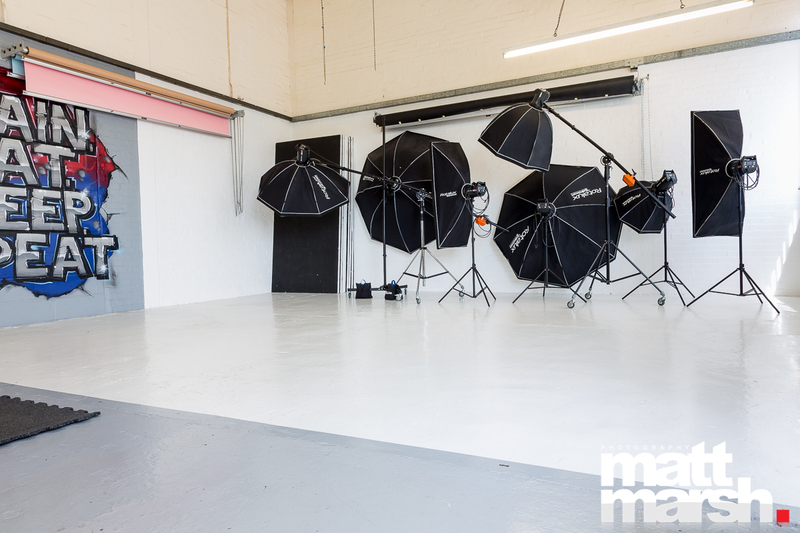 If your looking for Photography Studio Hire, High Wycombe, Buckinghamshire you have come to the right place. 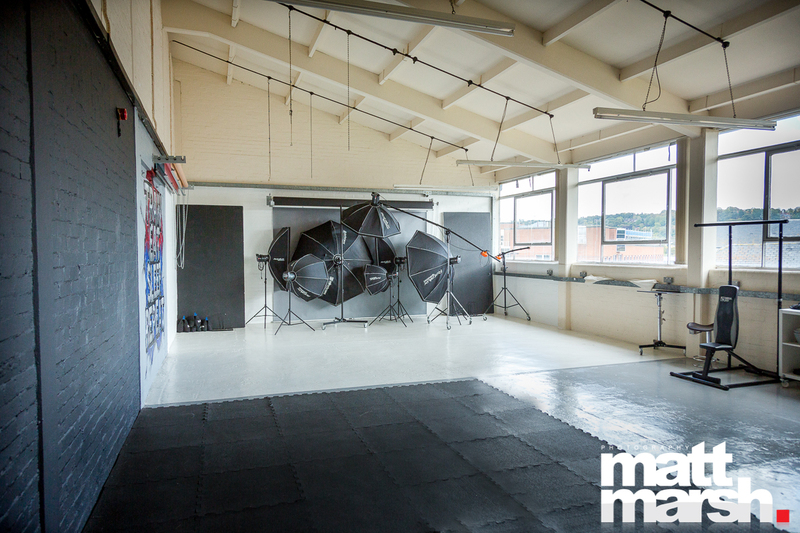 I have recenrly decided to offer my studio for hire, its centrally located in High Wycombe town center and can be found on the 4th Floor of Vernon Building in High Wycombe. 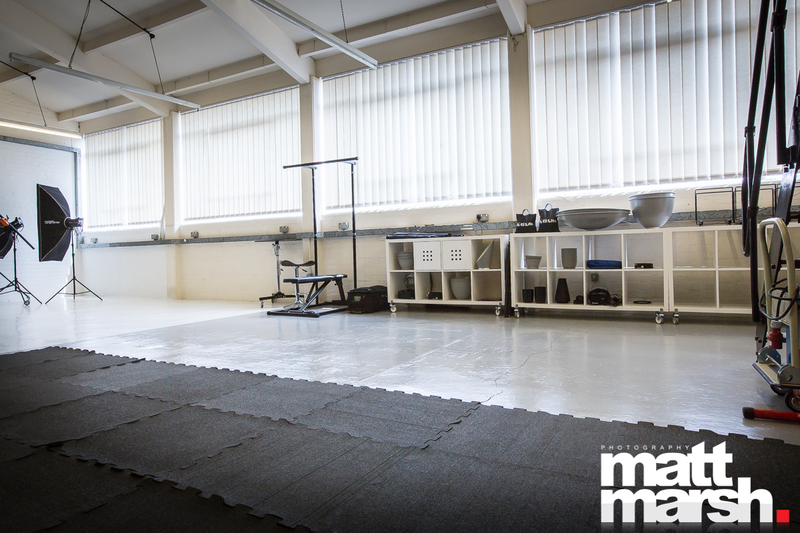 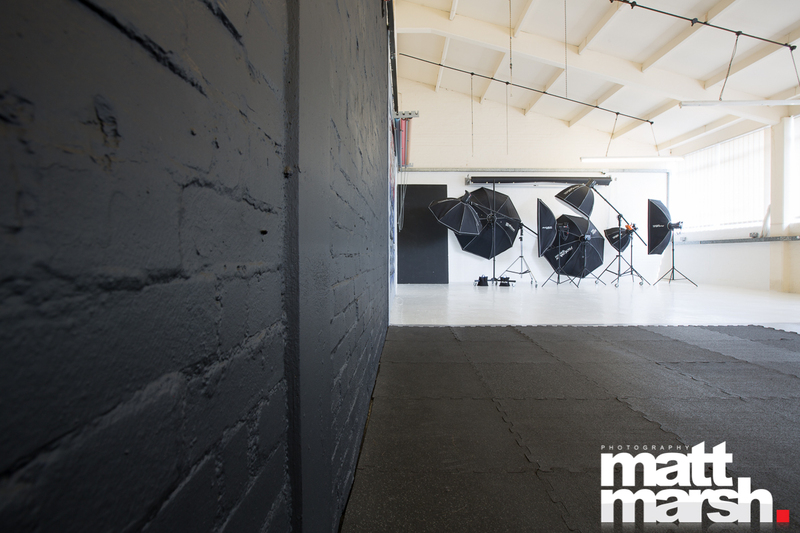 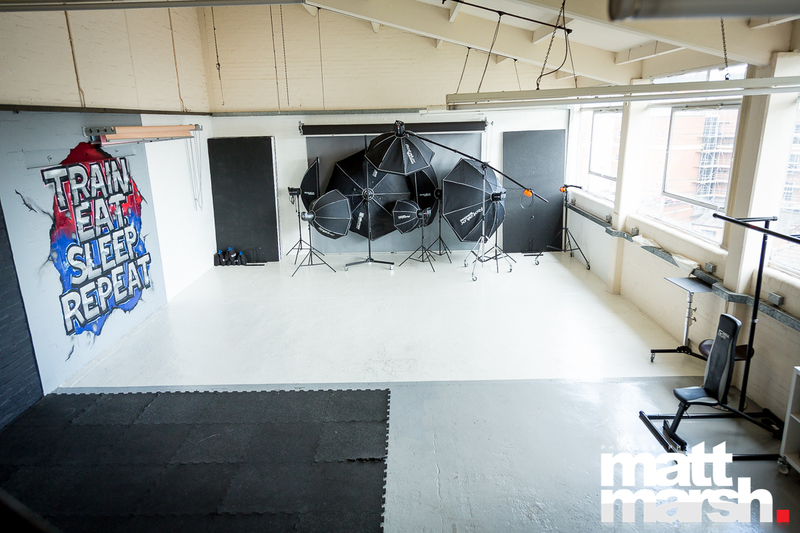 The studio is a 1495sq ft with a few set ups, kitchen and make up area. 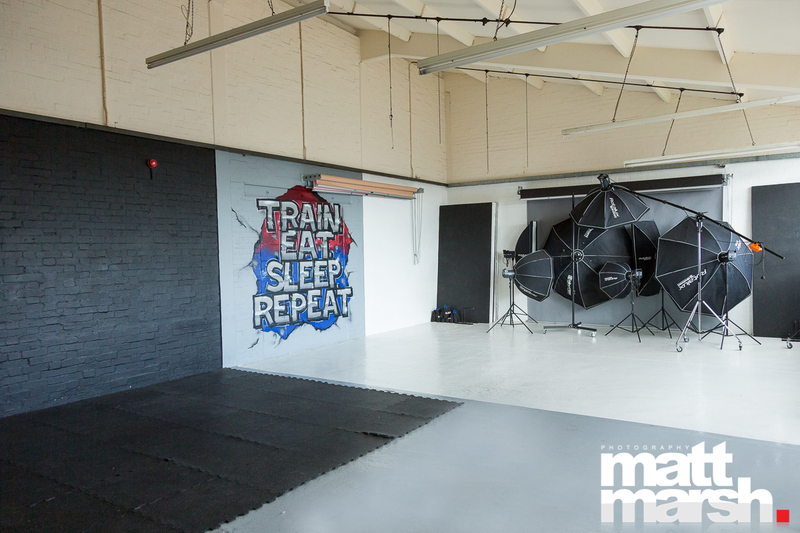 Free parking for one car is offered and is just a or 15min walk from Wycombe train station which is on the London Marylebone line. 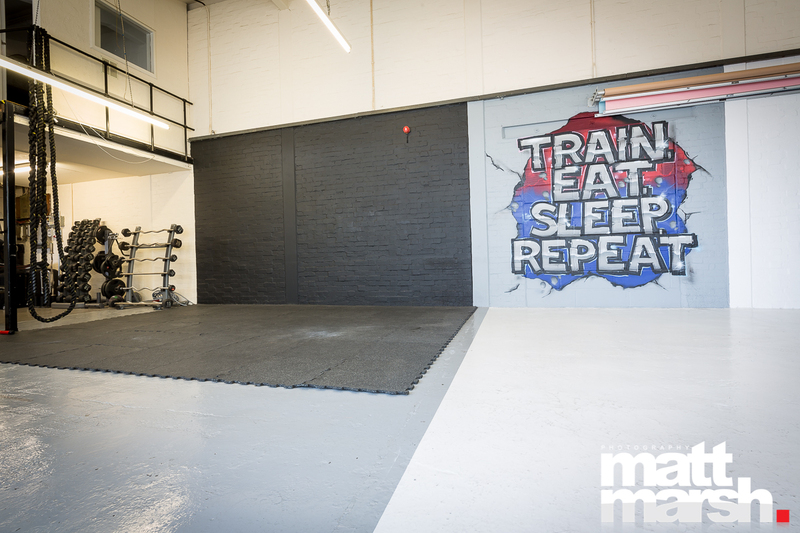 Typically the train journey time is 25-30mins from London. 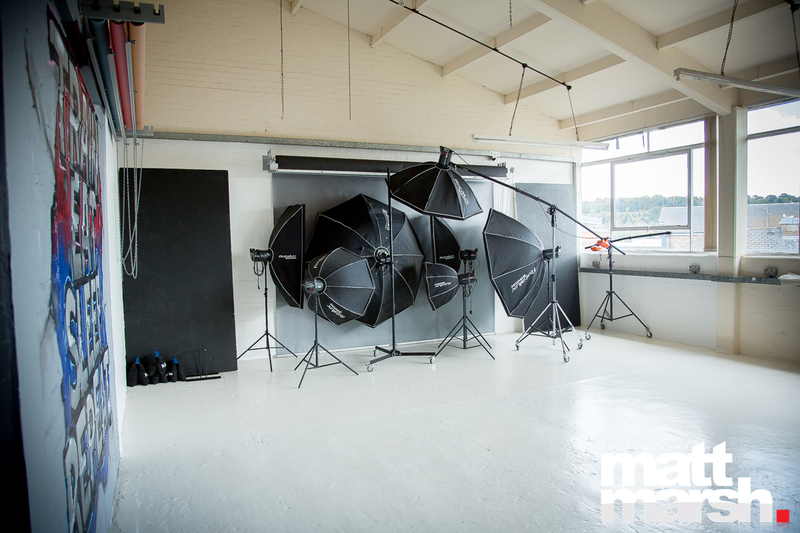 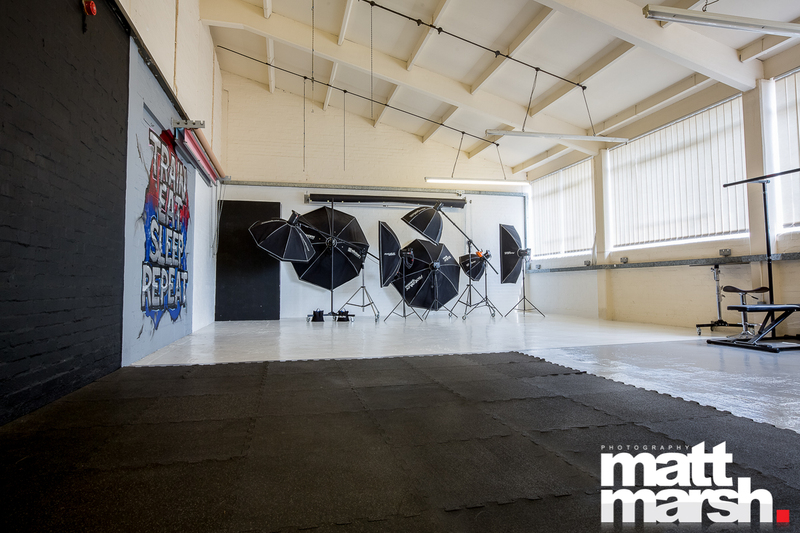 If you would like any more information about my studio hire in High Wycombe, please get in touch.